Toyota is recalling about 580 Tundra pickups from the 2017 model year for a potentially loose second-row seat that could increase injury in the event of a crash. 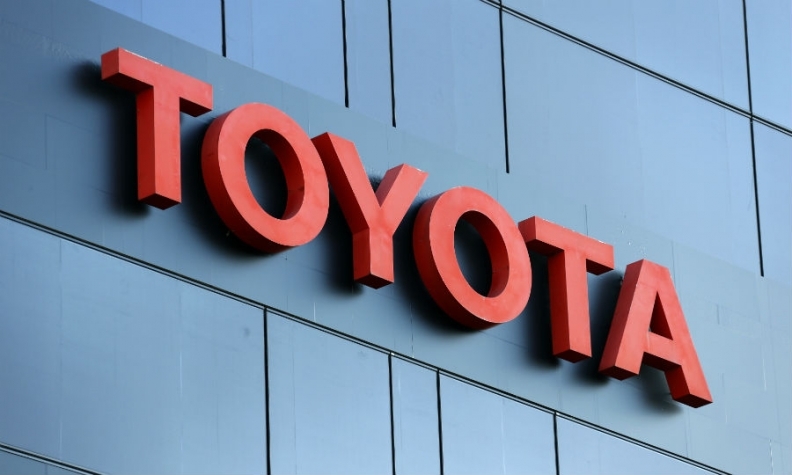 It is also recalling about 8,180 Tundras and Sequoia SUVs from the 2018 model year for a glitch that could turn off stability control and other systems, increasing the risk of an accident, Toyota Canada said in a statement Tuesday. Toyota didn’t comment on whether any injuries had been associated with the problems. For the 2017 Tundras involved in the recall, Toyota dealers will tighten the bolts that fasten the left rear seat to the vehicle floor at no cost to the customer. Recall mailings will start going out in late February, the company said. For the 2018 Tundras and Sequoias, Toyota dealers will update vehicle software at no cost to the customer. Mailings will also go out in late February. The same recalls are underway in the United States, where 8,800 Tundra pickups and about 65,000 Tundras and Sequoia SUVs are affected. Mailings there go out in March.